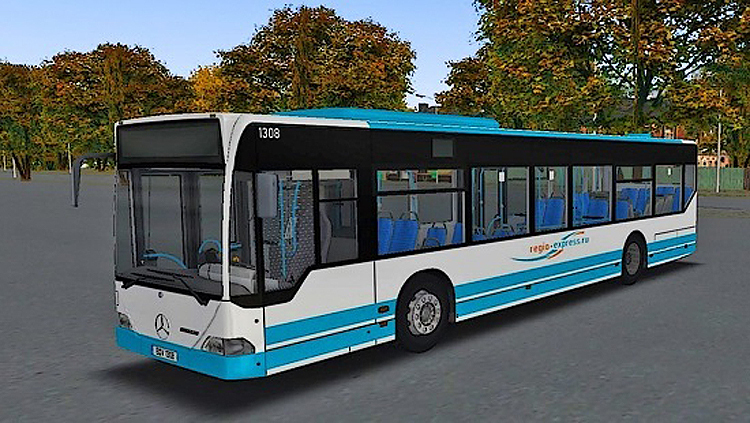 Mercedes-Benz Citaro O530G v4.0 bus mod for Omsi 2. Excellent city bus to the game. In this version, the sounds changed.